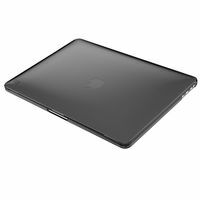 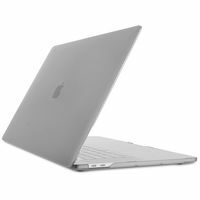 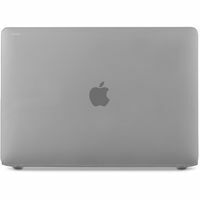 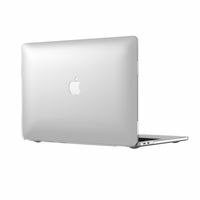 The clear Nido Hard-Shell Case from Tucano is a durable and ultra-thin, hard-shell case designed for the Apple MacBook Pro 13" with Touch Bar. 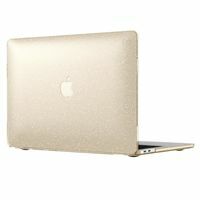 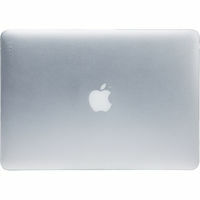 Crafted from polycarbonate, it's resistant to scrapes, scratches, and scuffs. 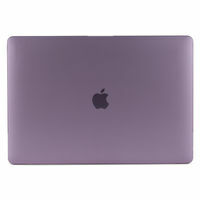 The Apple logo is visible through its semi-transparent shell, which has a soft rubber coating that's smooth to the touch. 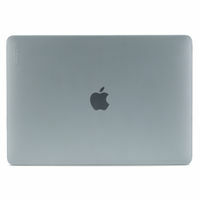 Also, it has anti-slip rubber feet for added stability. 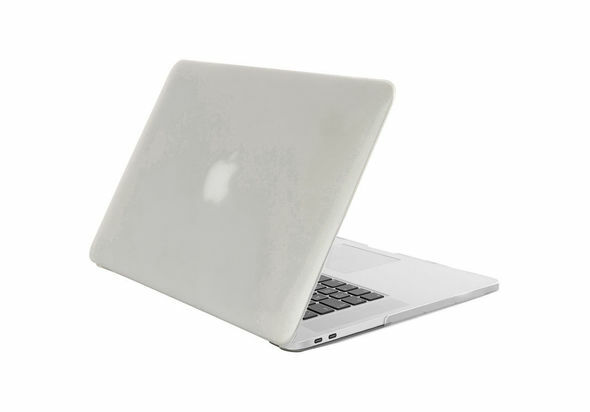 Ventilation slots on the bottom help to efficiently cool your laptop.